Offering over 30 by the glass, 13 by Carafe and over 90 by the bottle options. A flight is a taste of four (40ml) wines that are related to one another by grape varietal, geographic region or style. Are you looking for the perfect venue for your special event? 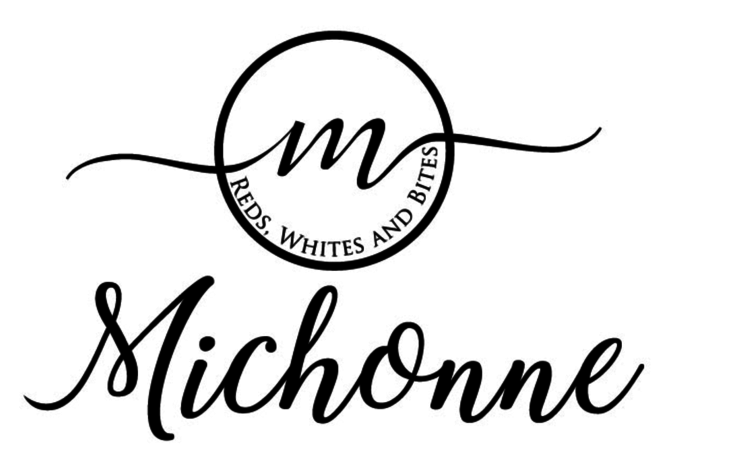 Michonne can cater for small intimate private parties from 15 to the entire venue being up to 130 people. We can cater for many styles of function’s working with you to plan a wonderful experience throughout.